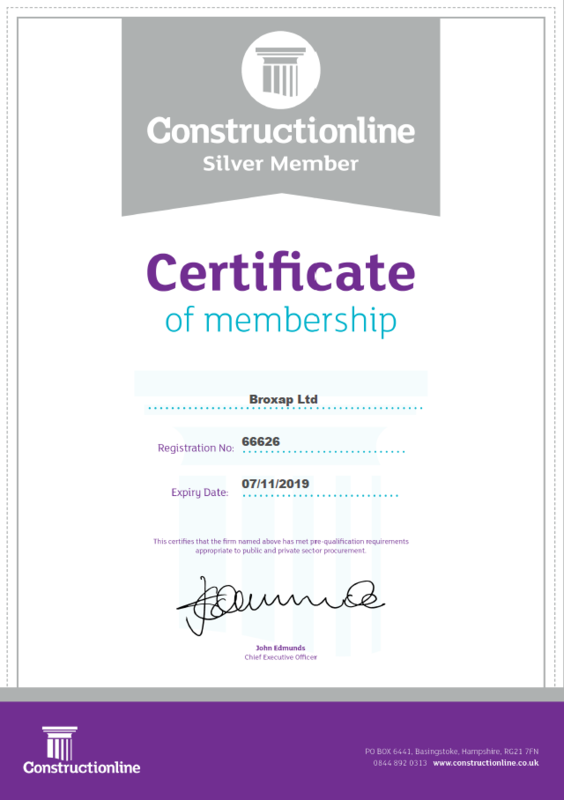 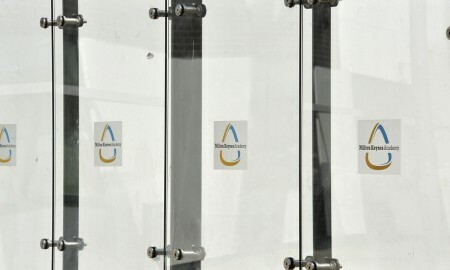 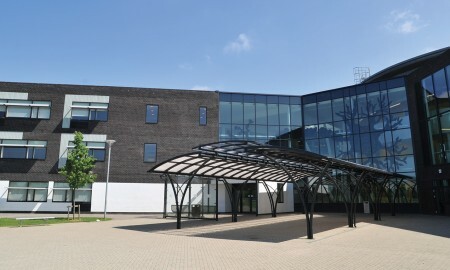 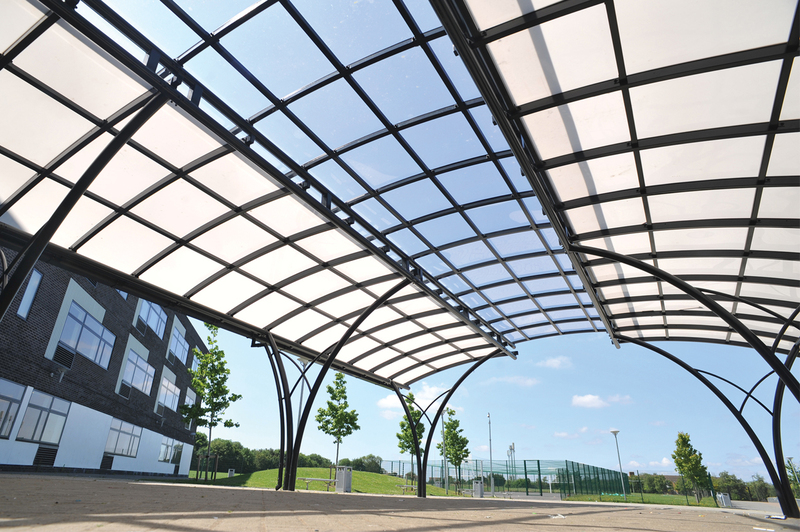 As part of a multi-million pound scheme to create a brand new Academy school, Broxap were awarded the contract to develop and install two large canopies on the site fo teh school. 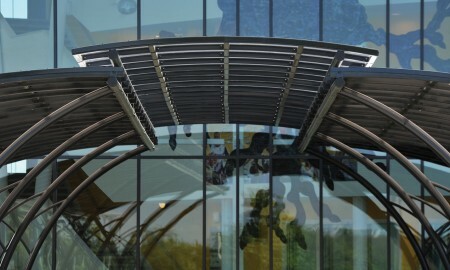 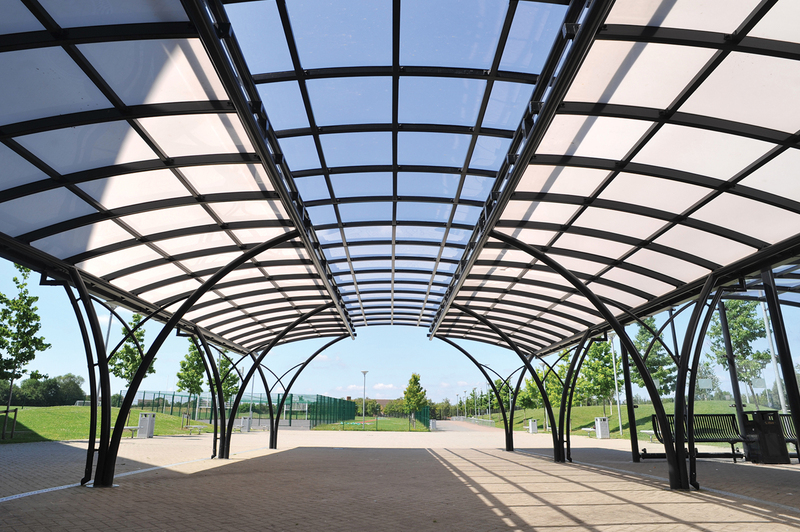 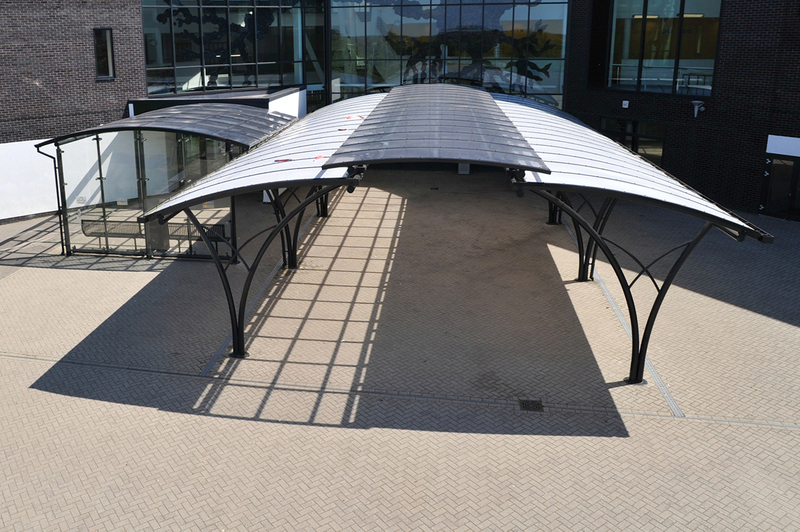 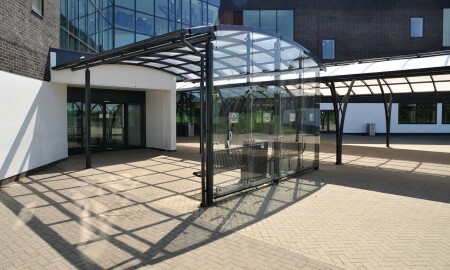 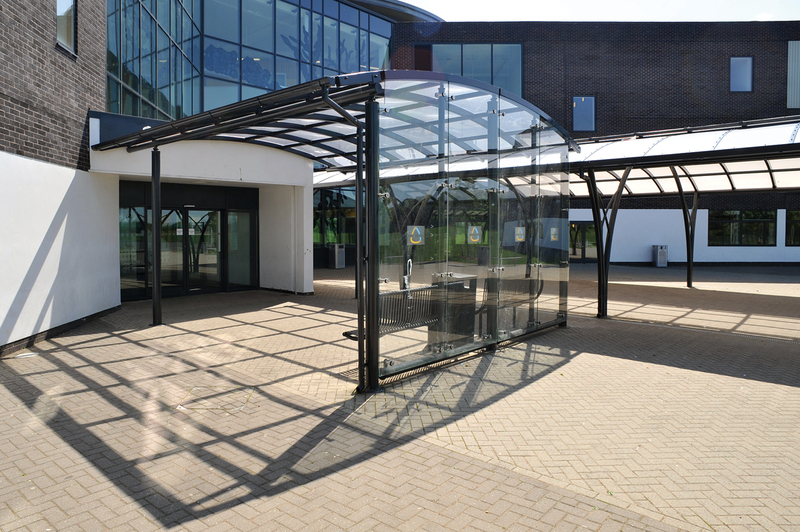 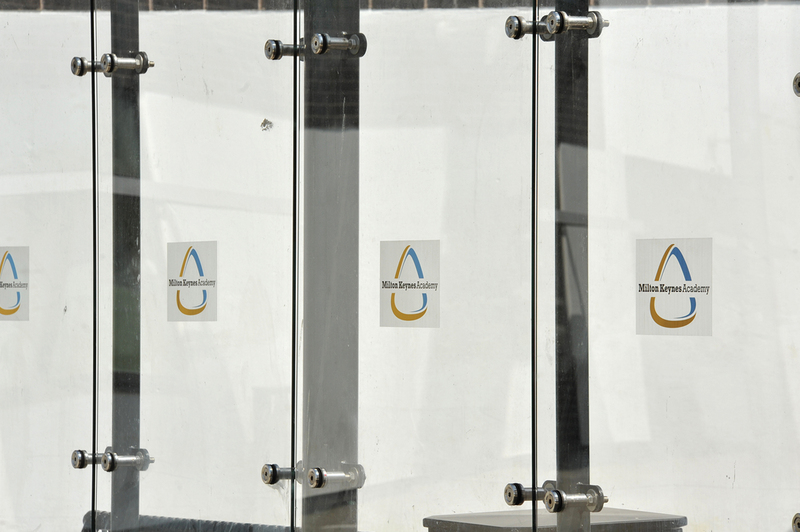 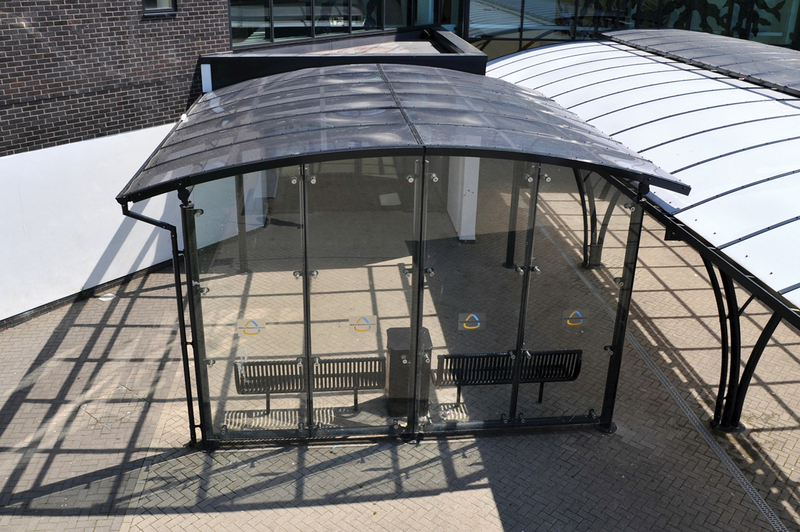 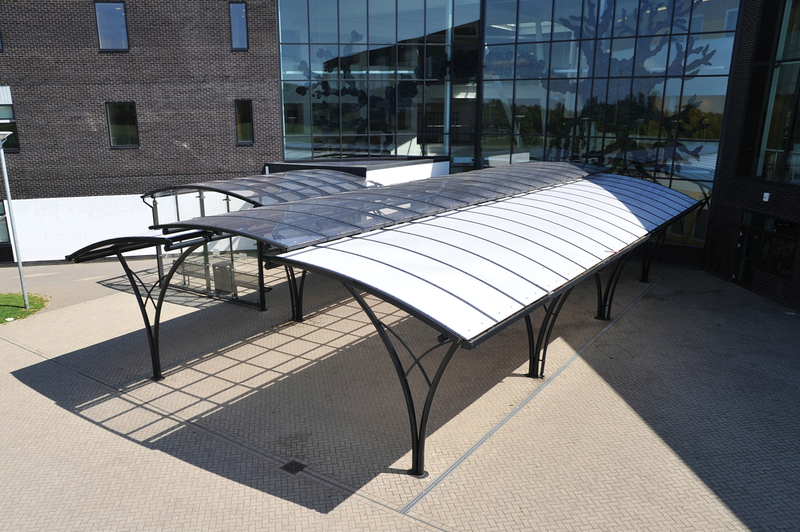 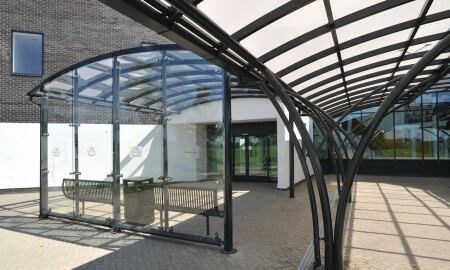 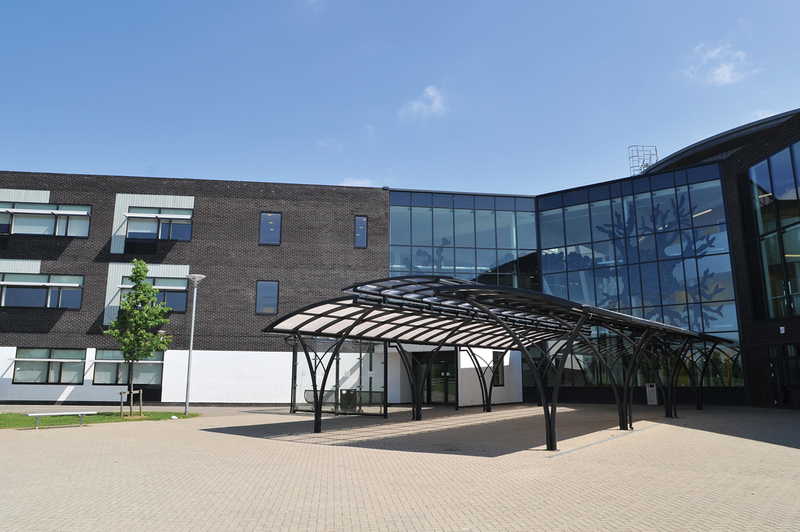 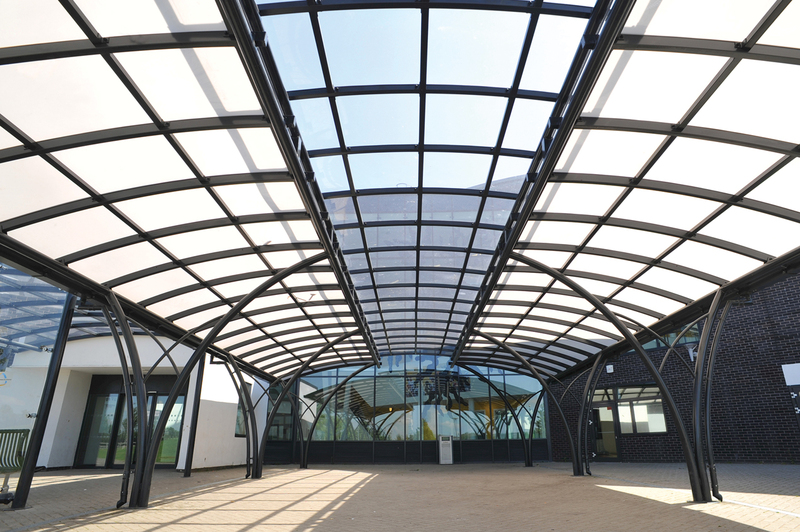 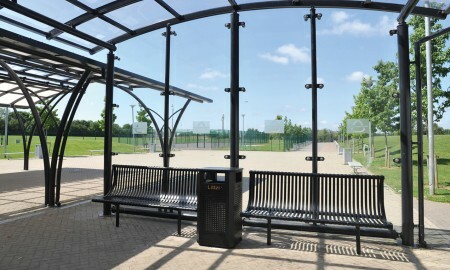 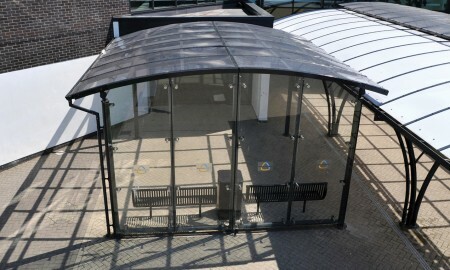 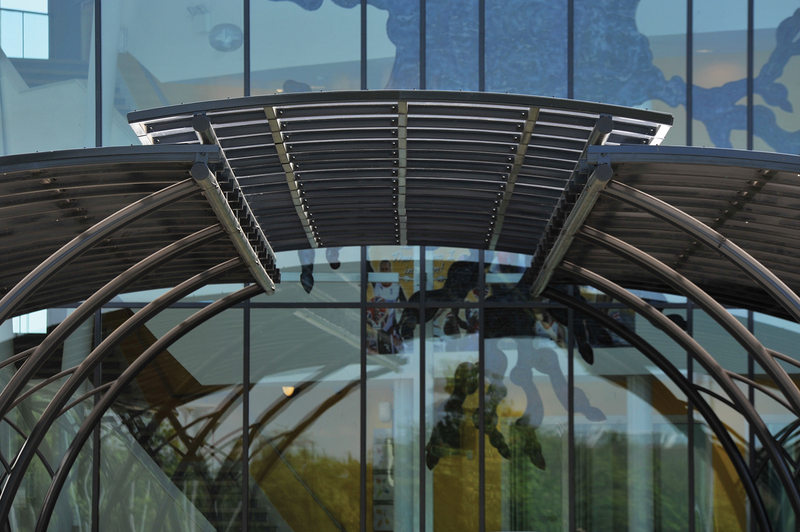 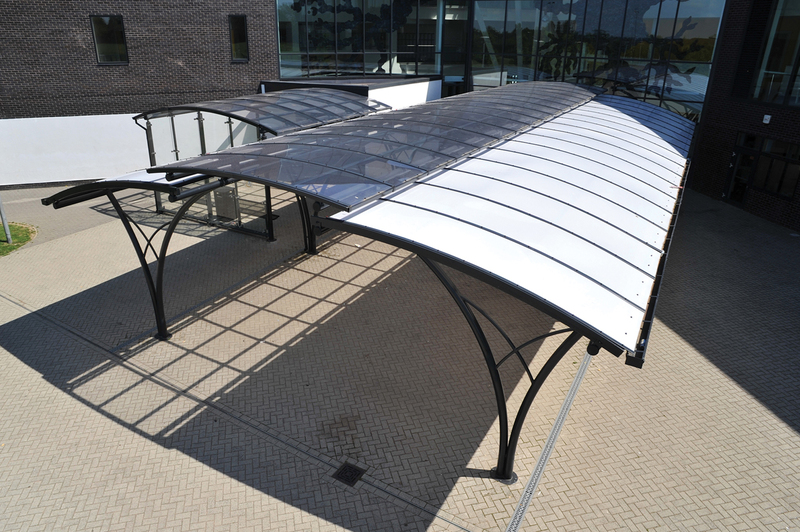 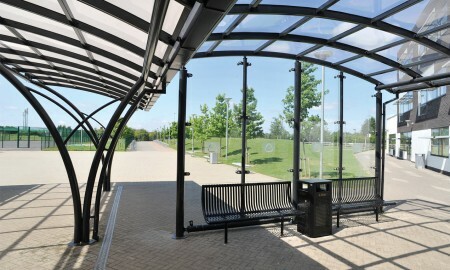 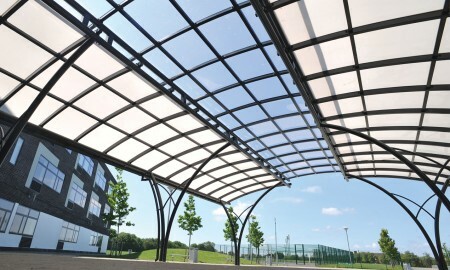 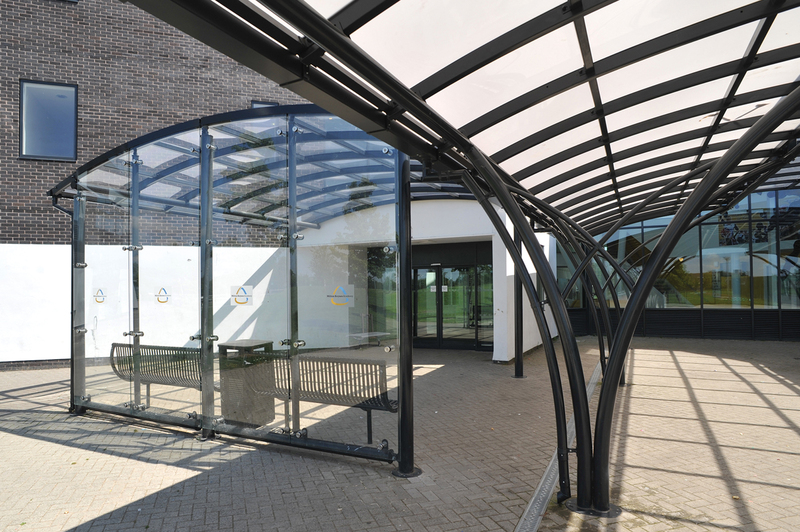 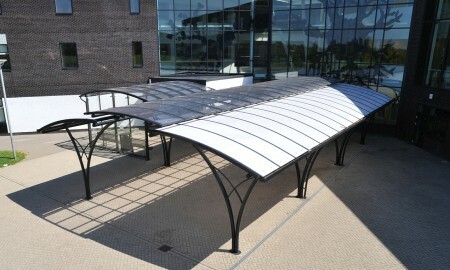 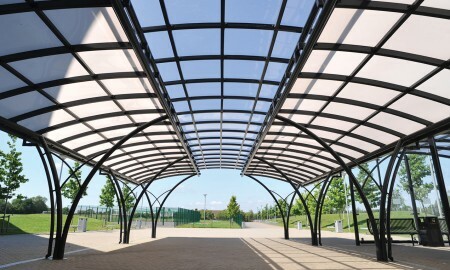 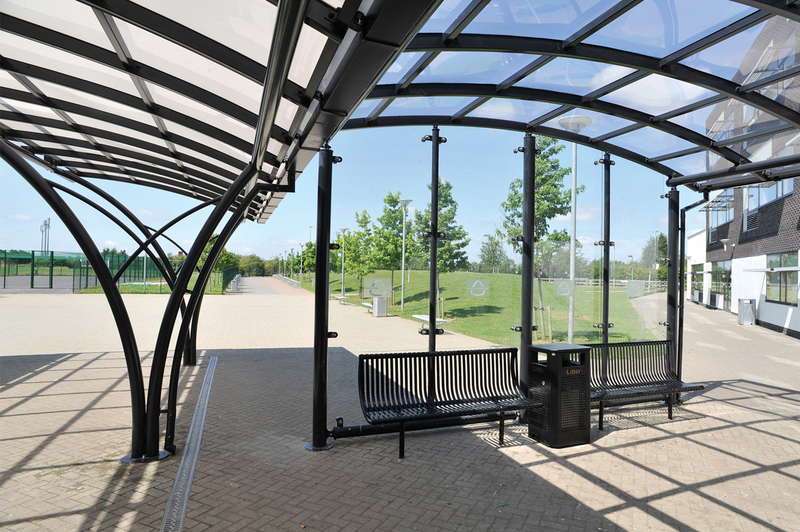 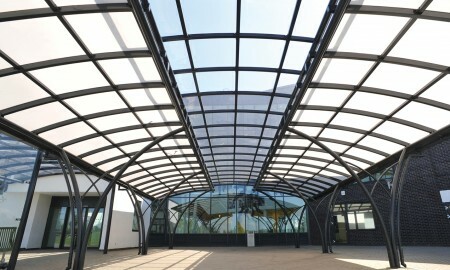 The large double Cambridge canopy create a welcoming covered area to provide shelter to visitors and pupils alike. 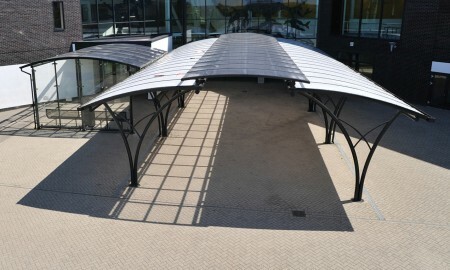 Alongside this structure stands a bespoke Luton Canopy that has a weather screen at one end. 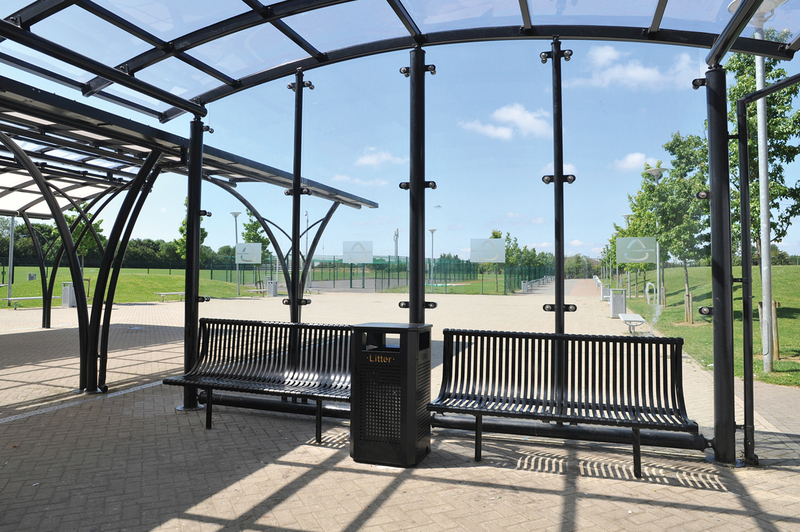 Within this bespoke Luton sits a pair of Broxap Weyburn Seats with a Derby Contemporary Litter Bin.